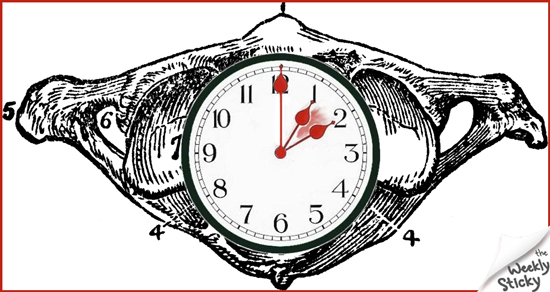 What do Daylight Savings Time and a Chiropractic Adjustment have in common? They both give you more LIGHT – get it! The primary purpose of Chiropractic is to locate and correct Subluxations. If you break the word down you get SUB = less, LUX = light, and ATION = a condition.